Forget the royal wedding, forget GDPR, the real action has been at Front Door Headquarters this month. 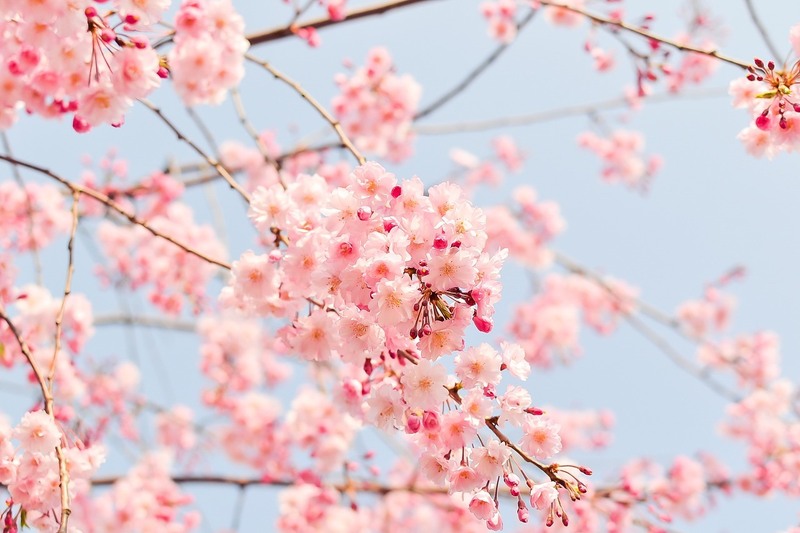 Although it’s gone in the blink of an eye, our absolute favourite thing about the month of May has been the joy of securing some awesome national coverage for our clients. Between health insurance comparison ActiveQuote featuring in the Daily Express, to Compare Cover in the Daily Mail AND the Express, it’s been a great run of insurance-related fun in the nationals this month. On top of that, we’re super happy to have facial recognition start-up Credas in the Times discussing the legal sector, and Lottoland in the Daily Mirror NI giving us the scoop on the art of being too polite. As we sit here shaking with dark circles under our eyes, vat of coffee permanently strapped to our hands, it all becomes worth it. Our beloved office neighbours Credas have turned a year old this month, and it’s amazing to look back at all the achievements they’ve celebrated in this very short time. From partnering with the ESTA awards and The Guild of Property Professionals to being shortlisted for three Wales Online awards and taking on over 50 clients. They grow up so fast! Read more about Credas’ first year of business here. 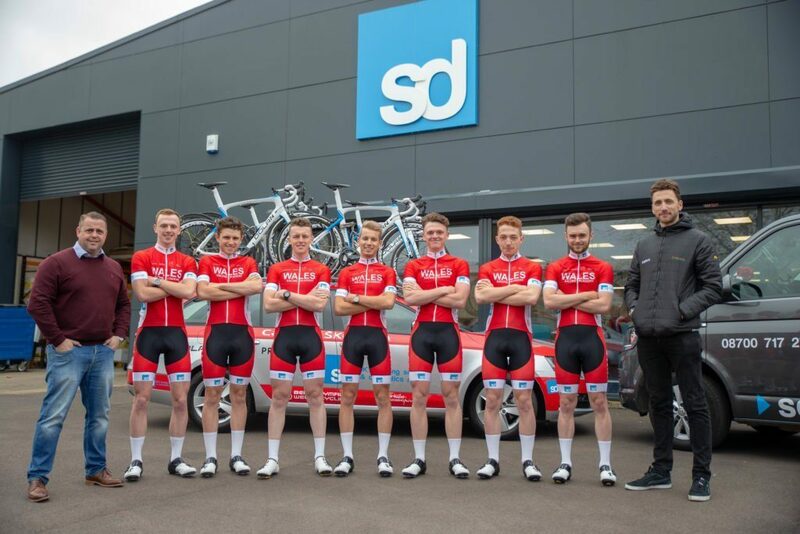 In sporty news, Front Door client SD Sealants has taken a turn into the world of track cycling and has announced that it will be the head sponsor for Wales Racing Academy, the U23 cyclists representing Wales. We took a trip up to SD headquarters to meet the squad and take some pictures of the team! And of course, May is everyone’s favourite month because it has not one but TWO bank holiday weekends stuffed into its 31 days. Between sausage fests (yes you read that correctly) and Lindy Hop parties, we’ve had quite the ride of it. Legendary Cardiff pub and client The Philharmonic held a brilliant swing-themed day, the Gin Swing, where guests could learn to Lindy Hop out in the street and get down to the sound of the 1930s with a swing DJ and band. Across the road at Brewhouse there was a sausage and cider festival to rival no other – hot dog eating contests and discounts on iced buckets of cider were the order of the day and, let’s be honest, that’s the dream bank holiday right there. So all in all a very busy but very rewarding month here at FD HQ, and we’re looking forward to all the chaos that June will surely bring.